Not everyone who wants to come to church can make it . . . But the church can go to them! 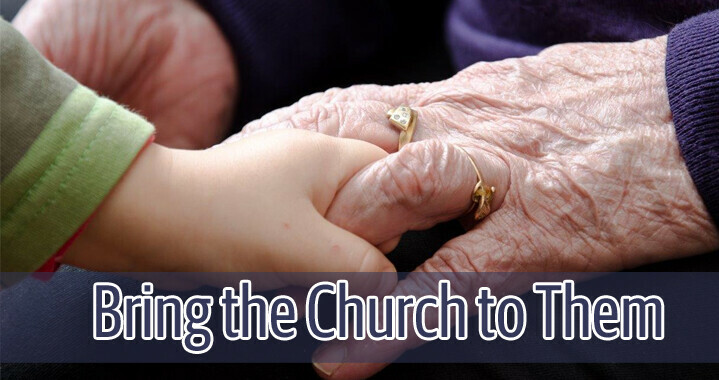 Join us Sunday, April 22 as we "bring the church" to our friends at various nursing/assisted living homes.